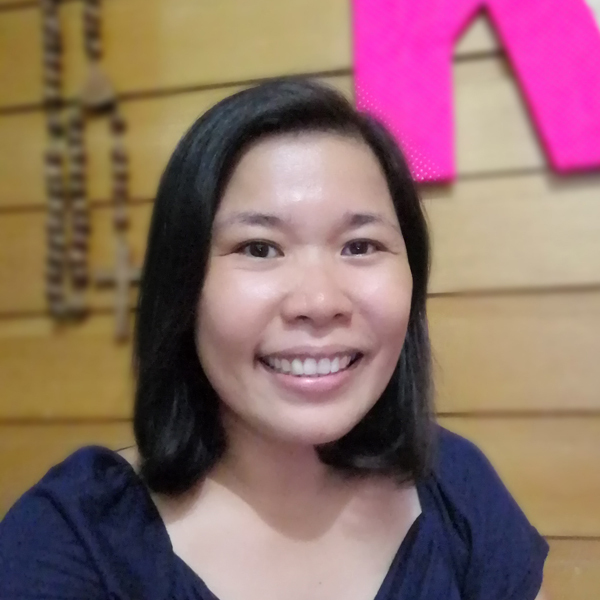 I started online shopping several years ago when Zalora started their business in the Philippines. They offered free shipping then with no minimum amount of purchase so I ordered the cheapest shirt they sold and I got my order the following day. I have been ordering online since then. I even ordered from merchants on Facebook where I had to deposit my payment first before getting the item. I even ordered my camera online where I had to asked the merchant to refund me because the item was not yet on stock. I was at the mercy of the degree of honesty of the merchant. The amount was returned in full. Yes, the Php 26,000 I deposited to their account. Shoutout to DBGadgets! I have never encountered receiving an incorrect item until a month ago. 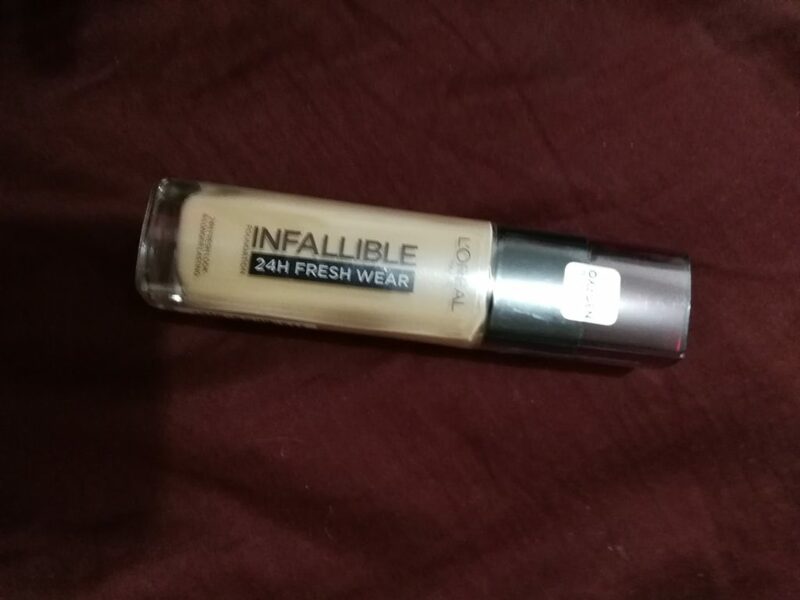 I ordered a foundation from L’Oreal’s official store on Shopee. (Why I ordered makeup is another story.) I was surprised to get a box that is bigger than expected. When I opened this is what I got. I do not color my hair. I had no use for this. I was already imagining the inconvenience I have to go through. I should have bought the foundation from the mall. This is what I have to go through to get this replaced. I was bent on just returning the item and getting a refund since there is no option for replacement. I immediately clicked on the return/refund button in Shopee. I printed the return slip that looks like this. But I knew that it was not my fault that they delivered incorrectly and that I deserved to be refunded if they could not replace it. So I emailed Shopee. I anticipated that I would not get a prompt response since they only promised to reply within 24 hours. The system only allows me to return within 3 days and my item’s due date is the following day. I called the hotline. It was busy. So I used that chat option in the app. In just a few seconds of waiting, someone was replying for Shopee. 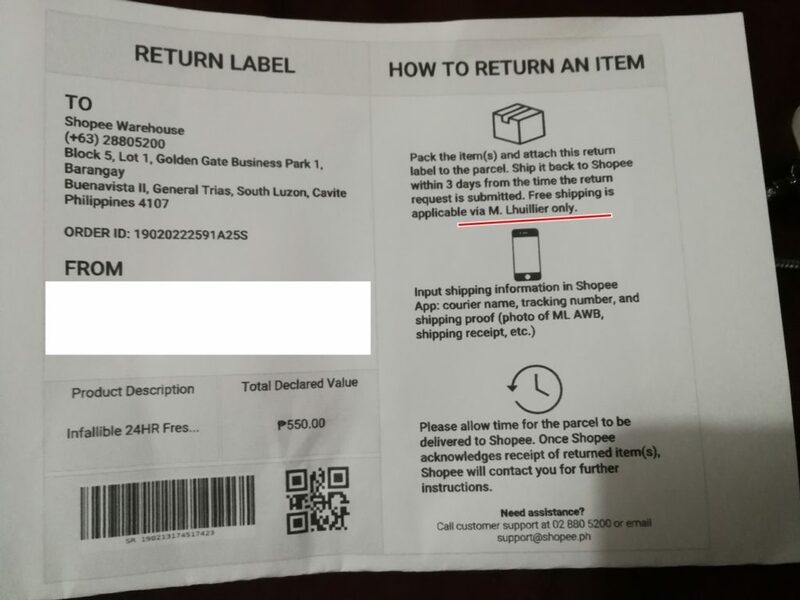 I went as far as going to another MLhuillier branch as suggested and still the return was not accepted. The customer service agent on the other end assured me that I will not pay for shipping back the item. They would just arrange in their end how to go about the retrieval of the item given that MLhuillier no longer accepts them. 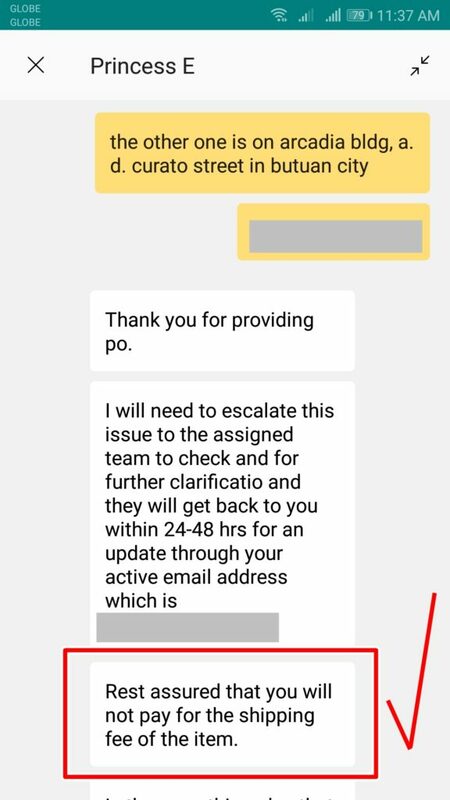 While I lodging my complaint to Shopee, I also sent a complaint to L’Oreal thru chat . Knowing that it was their mistake, they offered to replace the item. 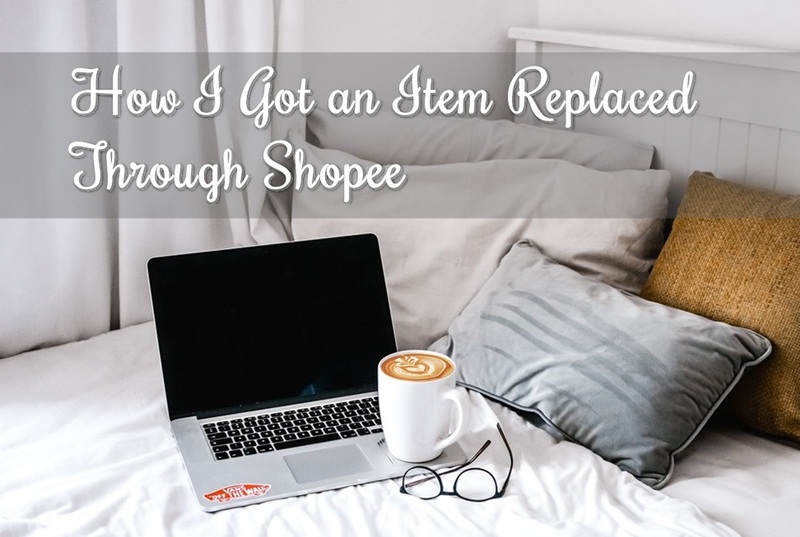 They said they would arrange the retrieval of the item and replace it with the correct one. For this to happen, I had to cancel my refund request and just arrange everything with the seller (L’Oreal). As a precaution, I extended my Shopee guarantee as a protection. “Shopee Guarantee is a feature that protects buyers and sellers against fraudulent transactions to keep mobile shopping and selling safe and easy. Shopee Guarantee protects users by withholding the payment to Sellers until the Buyer confirms the receipt of the order. Once the Buyer accepts the order, the payment will be released to the Seller.” By extending, I still have the option to have the product refunded. Three days after arranging this, the courier came to pickup the item. By this time, the Shopee guarantee extension already expired. The item is no longer with me and I can no longer refund if they fail to deliver the replacement. It was a 485-peso risk. I was willing to risk it to check how reliable they are. I had only 485 pesos to lose but L’Oreal will lose future sales from me if they fail to replace. 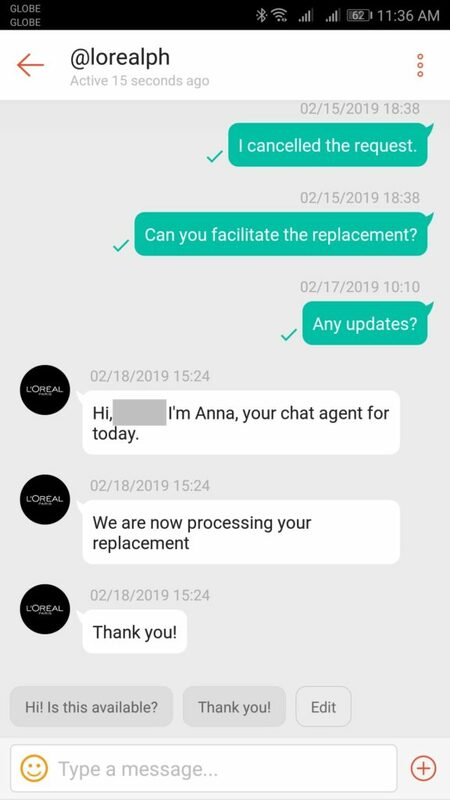 I kept asking for updates to let them know I am still waiting for the replacement. Lo and behold, I got the item on February 27, 25 days after I ordered it. 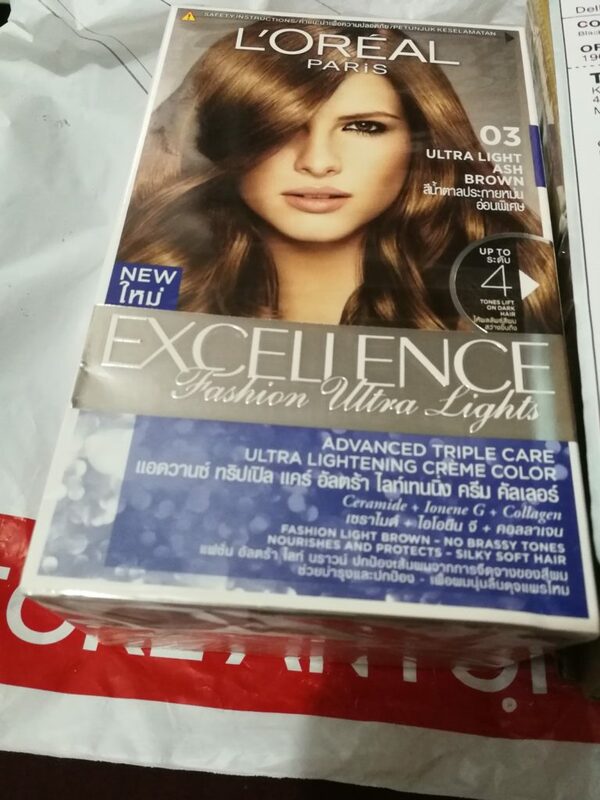 Shopee and L’Oreal get virtual brownie points from me for giving me feedback every step of the way. While I may have a positive outcome with my experience with online shopping, I cannot guarantee all sellers are like this. I am just sharing to let you know that replacement of online order is possible and there are several channels you can course through the complaint.